Magnolias and Men M/M Romance With a Southern Accent: OMG! 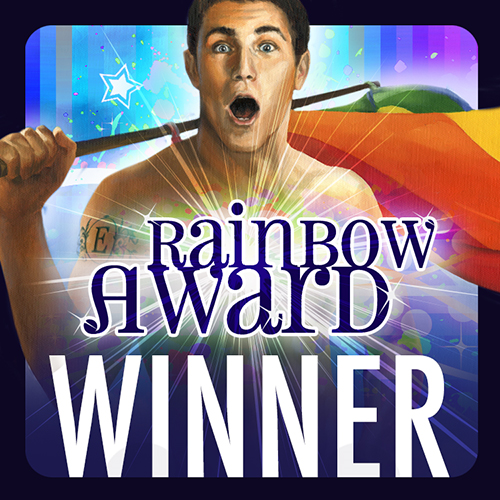 Corruption Won a Rainbow Award! Good work! It's great to get professional recognition. And Thanks for the deal. Hi Eden, just wanted to say I absolutely love this series and am thrilled to see book 5 progressing towards publication and to see that these books are getting so much wonderful recognition for being the fabulous stories that they are. Thank y'all! Book five in the series, Redemption, is now in the beta process, and I hope to have a release date to announce soon.